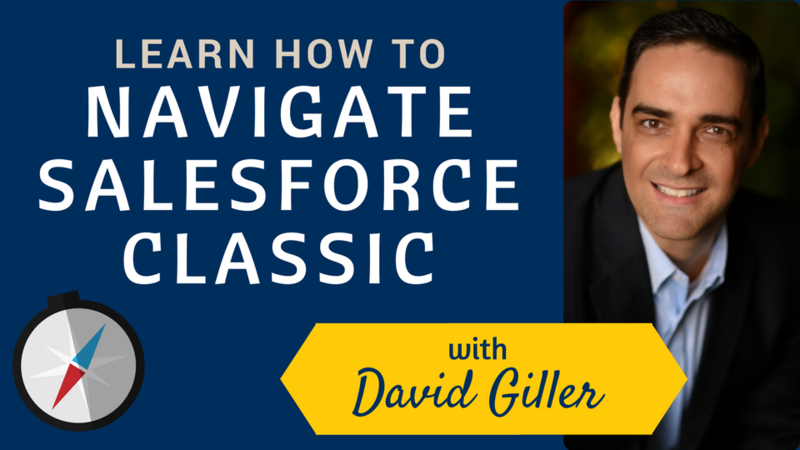 Learn how to use the search features, access your Personal Settings, the Help Portal, AppExchange, the Salesforce Trailblazer Community and more! © 2019 BRAINIATE, LLC. ALL RIGHTS RESERVED.